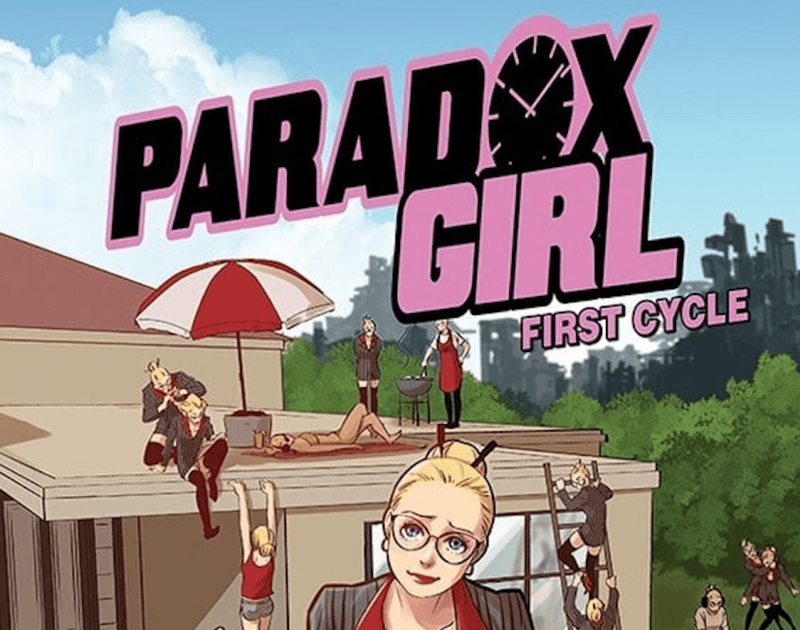 Image and Top Cow reveal early look at Paradox Girl, vol. 1 – AiPT! Get a sneak peek at Cayti Bourquin and Yishan Li’s upcoming superhero graphic novel. Image Comics and Top Cow Productions are providing fans with a sneak peak at Cayti Bourquin and Yishan Li’s upcoming superhero graphic novel, Paradox Girl vol. 1. After an extremely successfully Kickstarter campaign, the pair have moved into a partnership with Image and Top Cow to see their project get into the hands of even more fans. The story follows Paradox Girl, a woman who has gone back in time so many times to fix her past, that she doesn’t know who she is or why she’s doing it anymore. Essentially, she’s a living paradox. Full press release from Image and Top Cow available below. Image/Top Cow is pleased to unveil a sneak peek at the forthcoming superhero graphic novel, Paradox Girl, Vol. 1 by Cayti Bourquin and Yishan Li. The series begins this May from Image/Top Cow Productions. As a hero with the power to go anywhere and anywhen, Paradox Girl has made an absolute mess of her own life. She’s changed history so often that she isn’t even sure who she is anymore. Join her in the superhero comedy, Paradox Girl, Vol. 1, as she tries to make sense of her chaotic existence, chases bizarre whims, and maybe even finds time to save the day once in a while. Paradox Girl, Vol. 1 (ISBN: 978-1534312203, Diamond Code MAR190110) will be available in comic shops on Wednesday, May 29. The final order cutoff deadline for retailers is Monday, April 15. It will be available in bookstores on Tuesday, June 4 and can be pre-ordered on Amazon, Barnes & Noble, Books-a-Million, IndieBound, and Indigo.